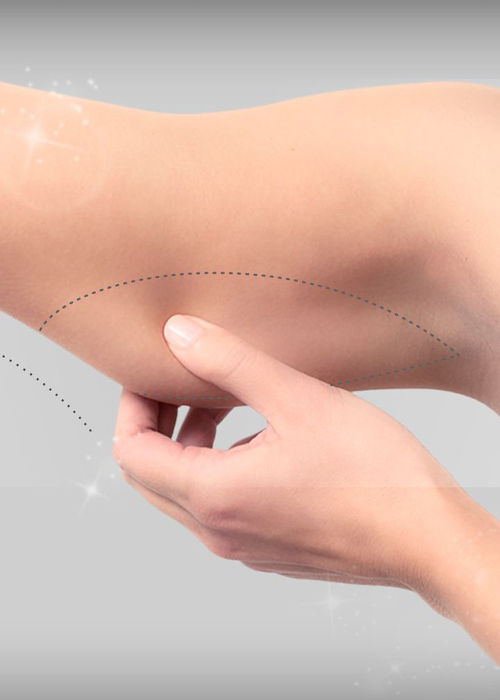 Body lift can be used to treat excess skin, cellulite and sagging bodily tissue. A complete lower body lift treats the buttocks, abdomen waist, hips and thighs in one procedure. Once the skin has been stretched beyond capacity due to weight gain or pregnancy, and after heavy weight loss the skin may struggle to shrink back . Arm and thigh lift surgery is performed to remove this excess skin to leave the thigh area tight and smooth.